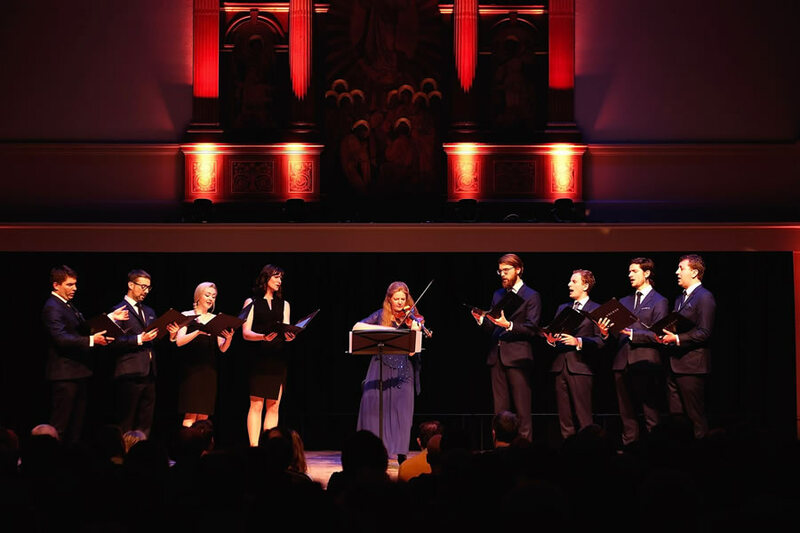 ‘A Guardian Angel’ is an exciting and innovative collaboration with Rachel Podger, “the unsurpassed British glory of the baroque violin” (The Times) and world-renowned vocal ensemble VOCES8. 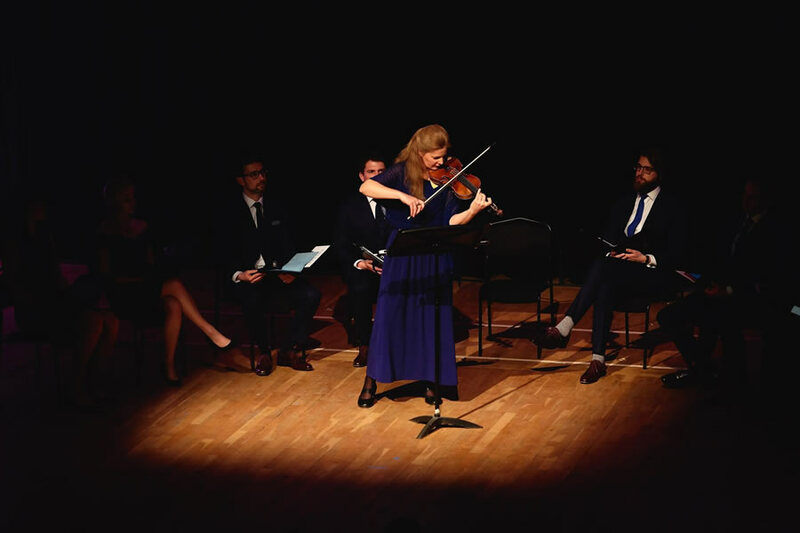 Rachel Podger enjoys worldwide fame as a baroque violinist and was recently named as the 2018 Gramophone Awards Artist of the Year. This concert is an exciting collaboration between Rachel and the choir VOCES8. 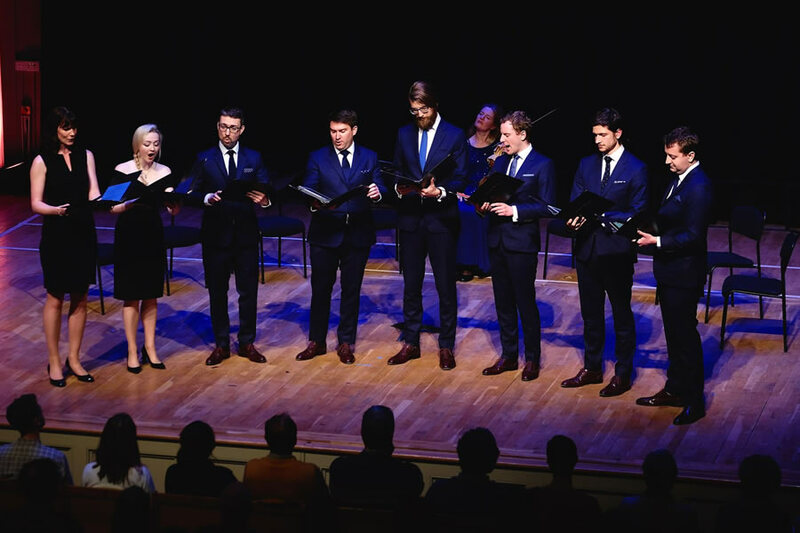 Founded in 2003 by ex-choristers of Westminster Abbey, VOCES8 has established itself at the forefront of international choral music, building up an enviable reputation for its stunning performances and imaginative programmes. 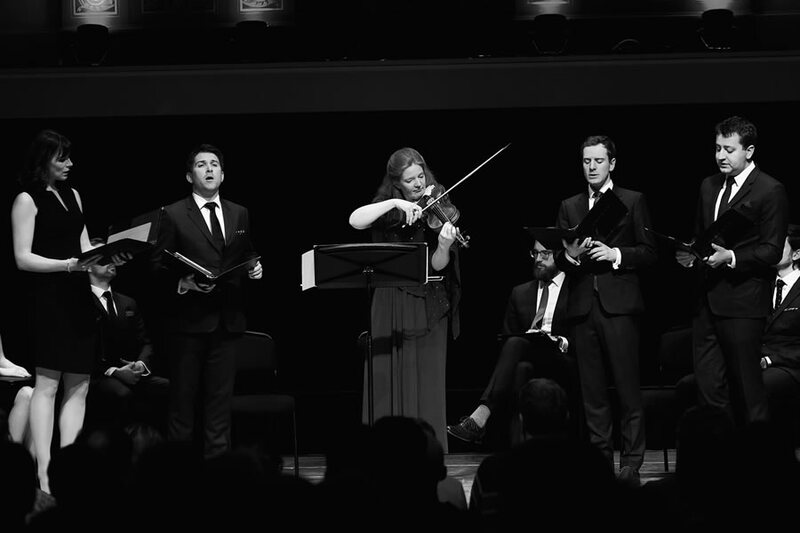 VOCES8: Domine non secundum peccata nostra – James Macmillan from VOCES8 on Vimeo.